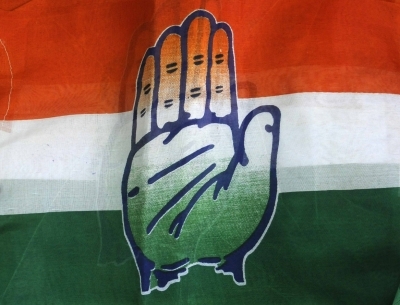 Bhopal: During his tenure of 52 days in office, the Chief Minister Kamal Nath has exhibited by fulfilling 26 promises made to the people in the manifesto that Public and State welfare is the target of the government. Within 2 hours after administering the oath, he fulfilled first promise of the manifesto by taking a decision to waive off loan worth Rs. 50 thousand crore of 55 lakh farmers of the state. Not only this, while handing over the manifesto to the Chief Secretary, Nath expressed his intention by stating that this is a main agenda of the next five years and it must be fulfilled. 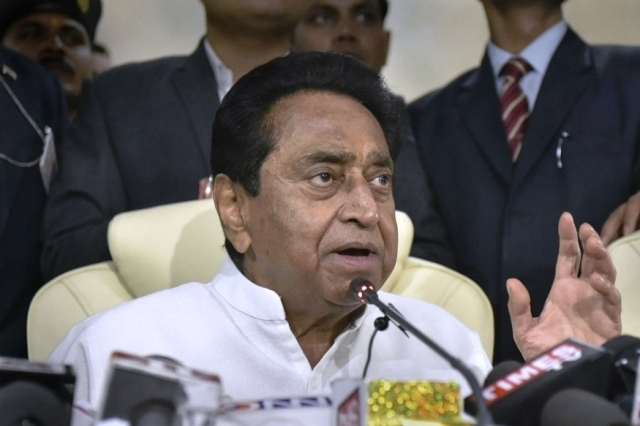 On December 17, immediately after administering the oath of the Chief Minister, the Kamal Nath’s government geared up to working mode and displayed the working speed of their government. After fulfilling farmers’ related promise, a decision was taken to fulfill second promise related to the employment to youth that it is mandatory now for industries to provide 70 percent employment to local people of the state. 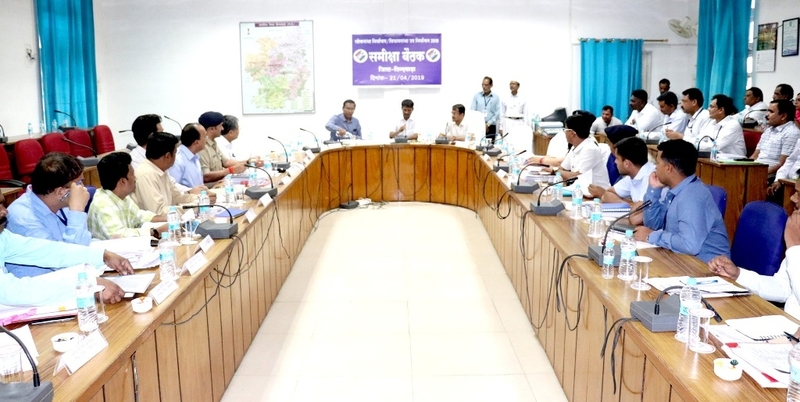 In order to ensure role of youth in the development of the state and to give employment, a decision was taken to establish textile parks in Mohna, Dhar, Bhopal, Chhindwara and Jawra. Moreover, an arrangement was made to provide 100 days employment to youth through Yuva Swabhiman Yojana besides their training for skills development. Fulfilling the third promise of the manifesto, grant of Rs. 28 thousand was enhanced to Rs. 51 thousand under the Kanya-Vivah Yojana. A decision was taken to give Rs. 600 per month under the Elderly and other Social Security Scheme. In order to promote marriage between handicapped women and normal men, incentive was increased to Rs. 2 lakh. In the interest of police personnel deployed day and night to maintain law and order for the security of common man, a decision was implemented to give one day weekly off to them. Moreover, a proposal to recruit 50 thousand people in police force and to increase their housing allowance to Rs. 5 thousand is in pipeline. Fulfilling one more promise of the manifesto, new Adhyatm Department was formed in order to strengthen communal harmony. A decision to form Tapti, Mandakini and Kshipra Trust was also taken. After increasing the wages of Temples’ pujaris from Rs. 1500 to Rs. 3 thousand, a decision was taken to open 1000 Gou-Shalas in the state for the homeless cows. This decision will facilitate shelter to One lakh homeless cows in the state. Moreover, the Chief Minister took a decision to send 3600 people of the state to the ongoing Kumbh in Allahabad. Special trains will leave on February 12, 14, 22 and 24 to carry devotees. A new feeling of patriotism has been generated in the people by starting Vande Matram in a new form. In a very short span, several decisions were taken by the Kamal Nath’s government in the welfare of people. An arrangement of guest teachers was made against the vacant posts in government schools. Instructions were given to strictly bring to an end to trade of illegal narcotics, increment in incentives of Asha workers and for immediate replacement of out of order transformers for constant and proper electricity supply. Moreover, directives were given for improvement in rural transport service along with posting of patwari in each halqa (Range). 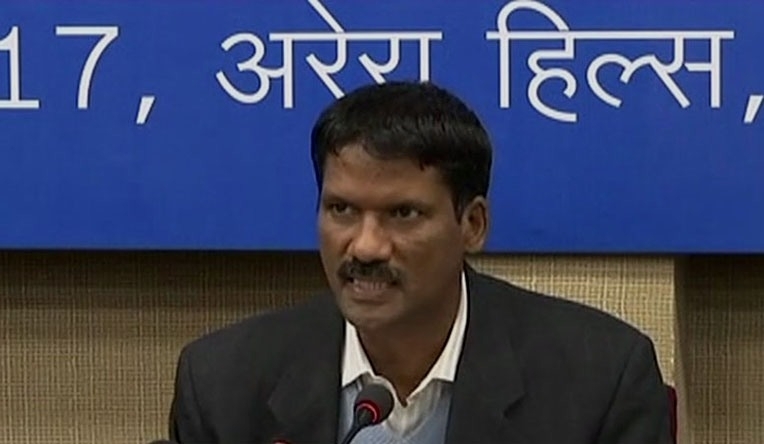 Order to provide 50 percent subsidy on agricultural equipments upto the value of Rs. 2 lakhs to be given to the farmers issued as per the manifesto. The size of poly houses and green houses of farmers growing vegetables, crops, medicinal plants and flowers with modern technology decided from 1000 to 5000 thousand square feet. For this, interest-free loans are being provided to them. Arrangements are being made to provide power to the farmers at half rate for pumps up to 10 horse power. Arrangements are being made to ensure that every household will pay a bill of Rs. 100 for power consumption upto 100 units. Through another point of the manifesto farmers have been given the facility of soil and seed testing by modern technology. Order has also been issued to provide high breed seed market and grant by including cultivation of melon, watermelon, singhada and kamal kakdi in the crop programme. As per the manifesto, the promise of providing 24-hour power supply to non-agriculture consumers has been fulfilled. Similarly, call centers have been set up for complaints regarding power supply, transformer failure and wrong electricity billing in urban and rural areas. The complaint can be lodged on the number 1912. Instructions have been issued to redress the complaints within the time limit. These call centers will be operating 24 hours a day. A committee chaired by the H.R. Head of M.P. Power Management Company has been constituted to resolve the issues of the outsourced employees. A process of handing over the hotels of Madhya Pradesh Tourism Corporation running in loss to the private sector is being started. Ten hotels have been leased out for 30 years and 11 hotels have been selected also. As per the manifesto, 10 heritage buildings have been identified to be given to the private sector. Minto Hall of Bhopal has been converted into Heritage Convention. According to the manifesto, order has been issued to provide coaching and all kinds of assistance to players who have won state-level medals and for participation in national and international competitions. In future, it has been made mandatory to send female sports officers or women coaches with women players in all sports competitions. The Chief Executive Officer of the district panchayat has been made the controller and nodal officer of the district sports officer. He will be the ex-officio additional director of the sports department. For special participation of women in gram sabhas, Sabla Mahila Sabha will be held on March 8 on International Women's Day and Priyadarshini Mahila Sabha will be held on November 19. Prizes were established after the name of Badal Bhoi and Jangan Shyam with the purpose of honouring the national level artists of the state. Coaching centers were opened at the district level for the skill development of Scheduled Tribe youth. The Targeted Public Distribution System (TPDS) has been strengthened. About 30 godowns equipped with FPS are being constructed for consumers along with better monitoring of I.T. system. MANIT has been appointed to assess the current situation and possible improvement of Bhopal BRTS. At present, BCLL has allowed school buses to run on BRTS track with certain conditions.